Some creative people have a problem with this more than others, but we all wrestle with it at some point? 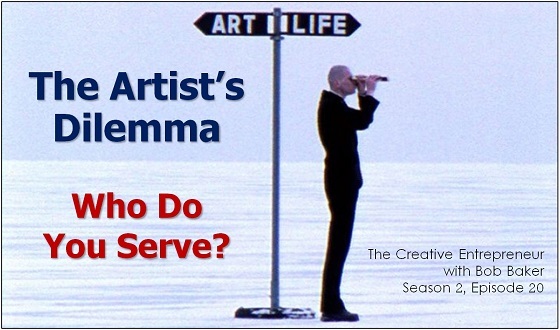 When are we being selfish, and when are we truly serving our fans and our fellow artists? Listen up as I dissect this issue and give you some powerful advice that just might alter the way you approach your creativity.